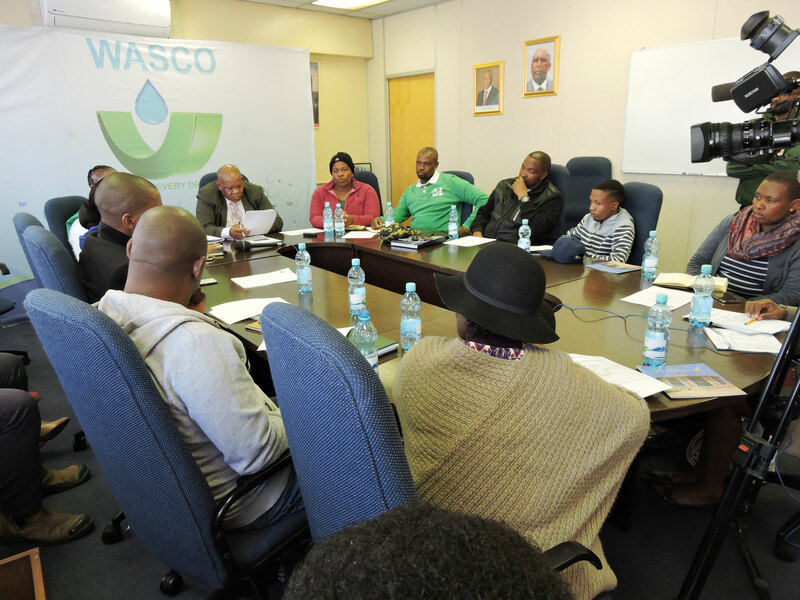 On the 4th of August 2017, the Lesotho’s Water and Sewerage Company, WASCO held a Media conference in Maseru. 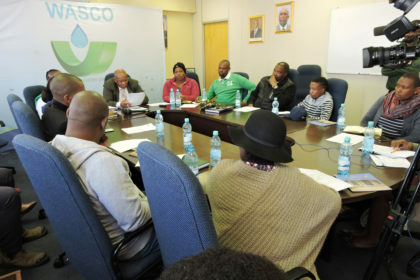 During the session, the Company Chief Executive Mr. Lehlohonolo Manamolela explained the purpose of the brief as an urgent need to inform the media of the planned repair works to be done at the twin reservoirs of Mpilo that would disrupt water supply services in Maseru from the 8th to the 11th of August, 2017. He excluded areas normally supplied outside the Metolong waters sources being the Maseru Water Supply Treatment Plant and the Tikoe -Thetsane treatment plant which would not be affected by this planned service disruption. The main reason for the disruptions, is that the Metolong Project Management Unit (MPMU) through its designated contractor will be installing an inlet manifold at the Mpilo twin-reservoirs to replace the current one which is leaking . 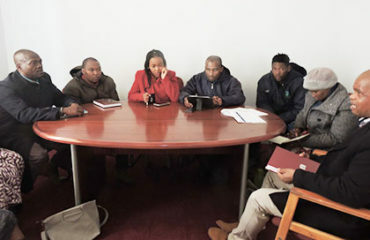 As a result of this work to be done, water supply to most parts at the Central Business and residential of inner Maseru city would be affected for four days. 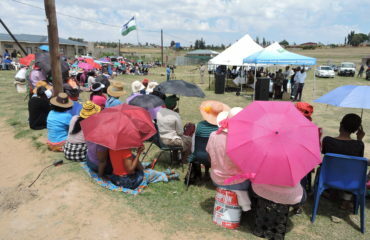 The briefing included the actual visitation to the work site, near the AVANI Lesotho Hotel where MPMU Assistant Project Manager Mr. Fobokoane ‘Mota, assured the Media that all logistical preparations for undertaking repairs were in order to ensure that the work commences without any obstacles on the 8th of August 2017. Mr. Manamolela and the Director of Operations and Maintenance Mrs. ‘Mamathe Makhaola, shared with the Media that their priority would be to ensure that the impact of water rationing is minimized by employing such measures as constant monitoring of water levels and in line with the work day’s schedule. They further mentioned that Essential Services like hospitals will be supplied by water tankers to ensure water is kept at acceptable levels in these life saving institutions. Water users living in high-lying areas of Maseru were advised to have reliable contingency storage in the duration of the works as the reservoir levels may result in water supply operating higher opposing gravity and low pushing pressures. 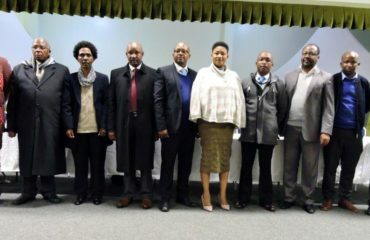 In conclusion, Mr. Manamolela, indicated that the installation of the manifold is part of the outstanding works being corrected by the Metolong Project Management Unit (MPMU’s) contractors together with other similar outstanding works such as replacement of scour valves along the main lines to Maseru Roma, Teyateyaneng and Morija. The expectation expected is for all the works related to the Metolong Project to have been completed before December, 2018 when the projects would have been fully handed over to WASCO.